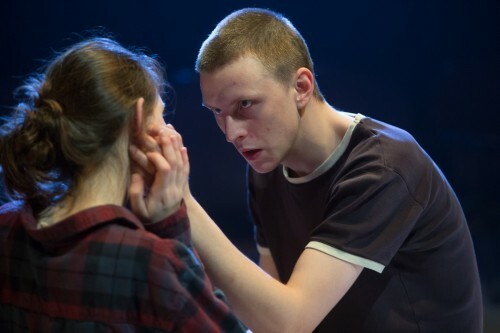 Anna’s Bruntwood Prize Winning play YEN has been receiving fantastic reviews across the board, full houses and an incredible audience response. The play runs at the Royal Exchange Studio until 7th March and is directed by Ned Bennett, Cast: Alex Austin, Sian Breckin, Jake Davies, Annes Elwy. Designed by Georgia Lowe, Lighting Design by Elliot Griggs, Sound Design by Giles Thomas. Book here.